If you were in any doubt that the iPhone 6 and iPhone 6 Plus are popular the opening weekend record sales figures of 10 Million iPhones should ease your mind. That number is from sales in just the 10 launch countries, with a further 20 countries starting sales this Friday. If you were one of the ones that managed to get in on the pre-order list and had your phone delivered already, I don’t think this review will worry you too much. You’ll already have had your phone for a couple of days and you will probably have made up your mind. For those of you that haven’t received yours, I hope this review doesn’t make the decision more difficult. I am sure we are all coming down from our iPhone 6 launch high and many of you are in fact the proud owners of your shiny new gadget. However the news in the Apple world never stops and so it is on with the Monday Morning News. 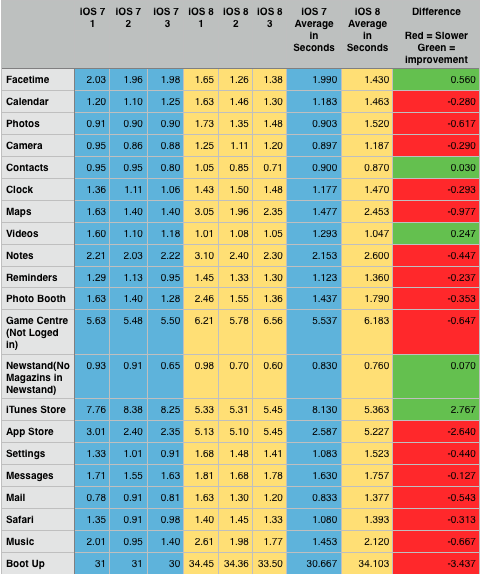 Atrticle: iOS8 on the iPad 2: the iPad that just won't die. Back in 2011, Steve Jobs took to the stage to announce the iPad 2. Few would have imagined that over 3 and a half years later, it would still be relevant. Almost no one would have guessed it would have had a shelf life of 3 years. Arguably, the iPad 2 was the first tablet to really define the market expectations. 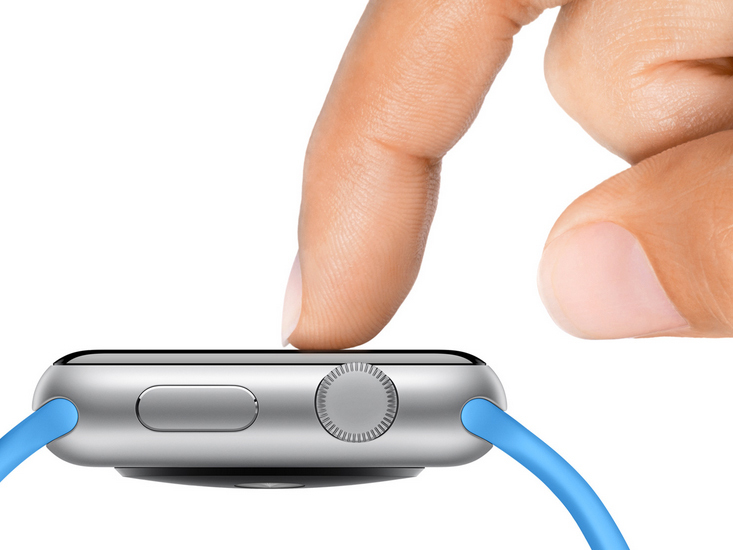 When it was introduced, it didn’t really have one ground breaking feature specifically. Sure it was thinner, lighter, faster and had two Cameras. It was the combination of these features that combined to make a great iPad experience particularly compared to the iPad 1. I am just going to pretend you are not all in lines for iPhones or madly waiting for the courier, and do a normal daily news. It seems from early reports lines are moving well, stocks are dwindling fast and couriers are being run off their feet. There is really only one place to start the news today, iOS 8 has been released and is ready for download. One thing that will trip many of us up, it did me on my iPad Air, is you need quite a bit of storage to do the upgrade. In my case on the Air I need 6.9GB of free storage. So the rest of my morning will be trying to trim down my iPad. We bought you part one of the Charlie Rose interview with Tim Cook on Monday. Today we bring you part two, the final part of the interview. In it Cook discusses privacy, U2 and his thoughts on what comes after the Internet. 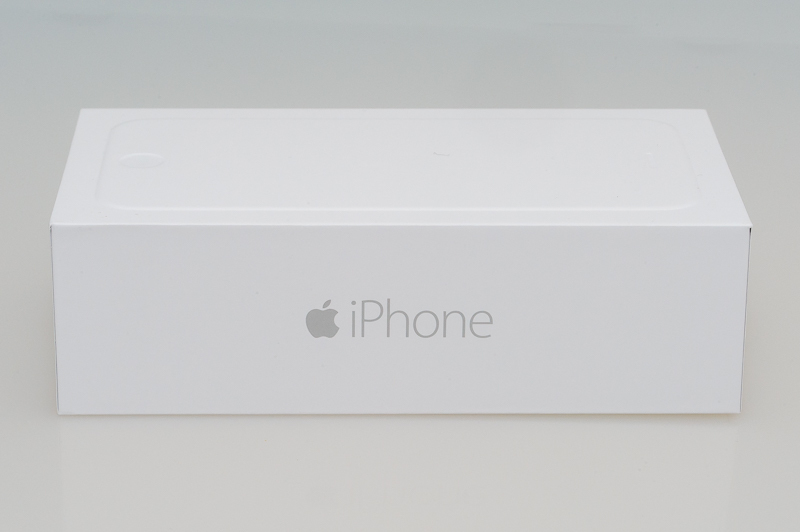 With iPhone 6 pre-orders out of the way, what is an Apple fanboy or fangirl to do this week? 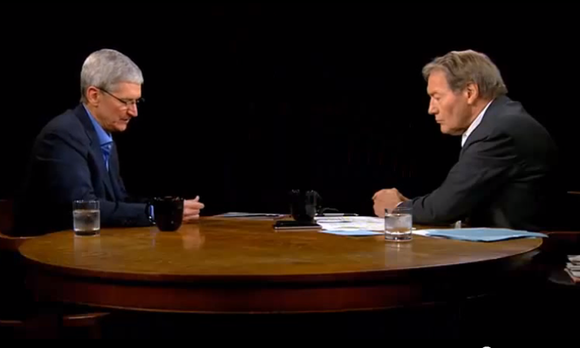 My suggestion is set a hour aside and watch the first half of the Tim Cook interview with Charlie Rose. You can watch it below, or if the embed is giving you some trouble over here at Hulu.com. It will flash a message that the video is only viewable in America but, it will in fact just start playing as it is not geo blocked. 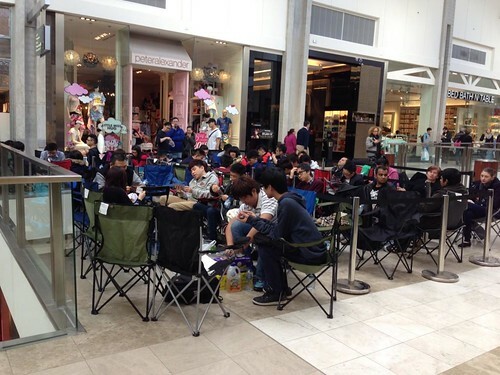 It is iPhone 6 pre-order day and that is all most MacTalkers are thinking about today. Not your trusty MacTalk newshound though, I am still pounding the streets to bring you the lowdown on Apple news.